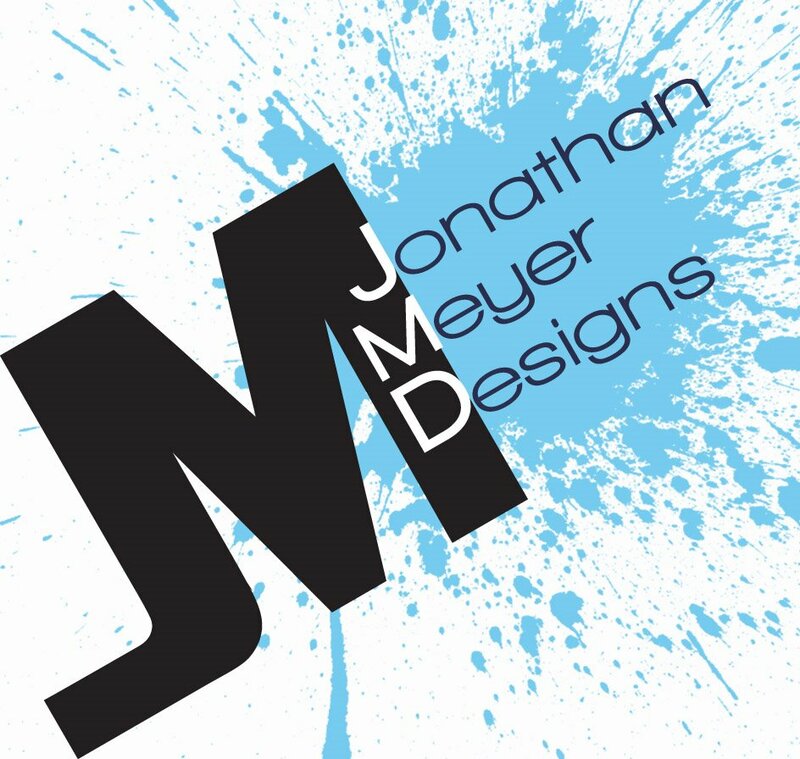 My name is Jonathan, I enjoy doing anything from sketches and layouts to finished pieces. I really enjoy Graphic Design and Illustration. I am currently pursuing my Bachelor's Degree in Graphic Communications. I am looking to become pursue a career in both Illustration and Graphic Design. Hopefully you like what you see. I really hope to keep improving my skills and expanding my area of expertise.